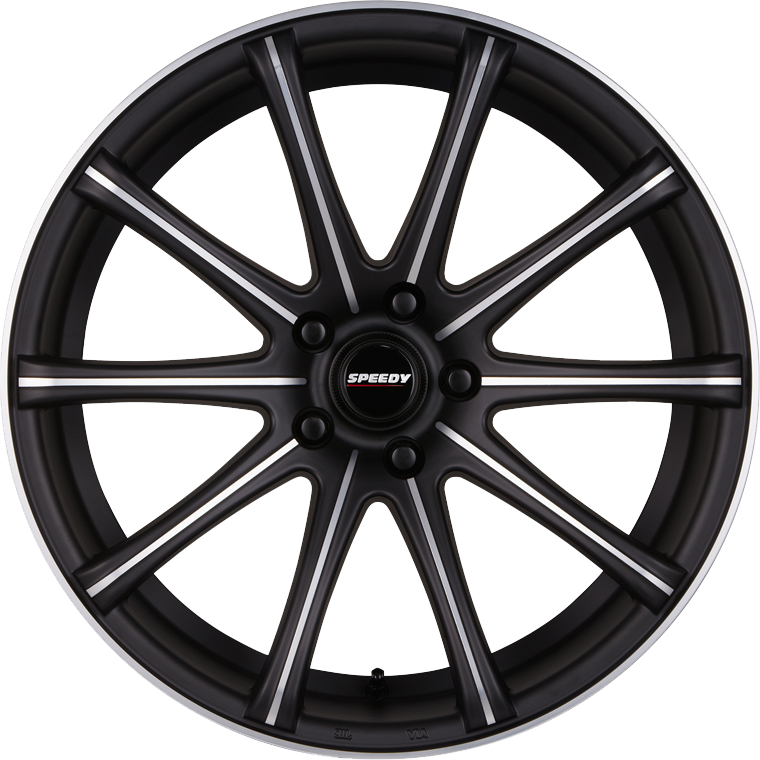 Speedy Ignition is a muscle car wheel available in stagger sizing and two very distinct colour finish combinations. Speedy Ignition is a muscle car wheel available in stagger sizing and two very distinct colour finish combinations. The Gloss Black/Anode Redband variant is suitable for fitment to late model Falcon in size 18 x 8.0 and late model Commodore in sizes 18 x 8.0 and 20 x 8.5. The Black Suede/Satin Machined variant offers the same vehicle fitment range, but has the stagger sizes of 19 x 8.5 and 19 x 9.5 included to accomodate FPV Falcon models fitted with the premium Brembo brake package.